Clients who thronged the offices of the Driver and Vehicle Licensing Authority (DVLA) to register their vehicles have commended the Authority for introducing a number of measures to facilitate the registration process. 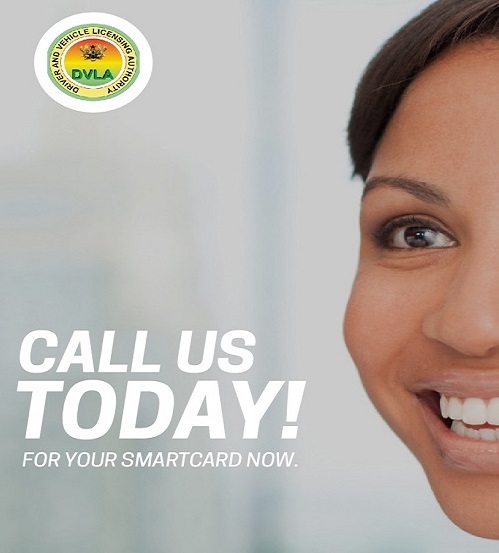 According to them, compared to the past where DVLA offices were crowded to have registration numbers, same cannot be said this year as the process has been smooth without any difficulty. This, they attributed to the pre-registration exercise following a statement issued by the Authority in November last year requesting owners who want to register their new vehicles this year (2019) to start the process by presenting their vehicles to the Private Vehicle Test Stations (PVTS) to check their ‘integrity’, then to the Customs Division of the Ghana Revenue Authority (GRA) for clearance, technical inspection and identity check and consequently for payment and issuance of the necessary documents and number plate(s). The registrants lauded the initiative saying, if all state institutions could effectively discharge their mandate like DVLA, there won’t be the need for anybody to pay a ‘penny’ before services are rendered and urged other agencies to emulate the Authority. They said what was unique about this year’s preparation is the price list that the Authority has displayed in its offices across the country, noting that it gave credence to the reforms at the organisation and for clients not to resort to middle men. The clients also lauded the Authority for beefing up security at the entrances and the compound to provide security.